Cool! I'll have to check that out. 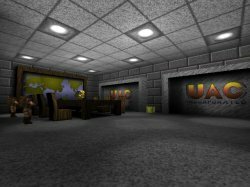 However, I did have to change the -O6 in Makefile.linux to -O0, otherwise the OpenGL screen would barely refresh, producing a slight hall-of-mirrors effect. 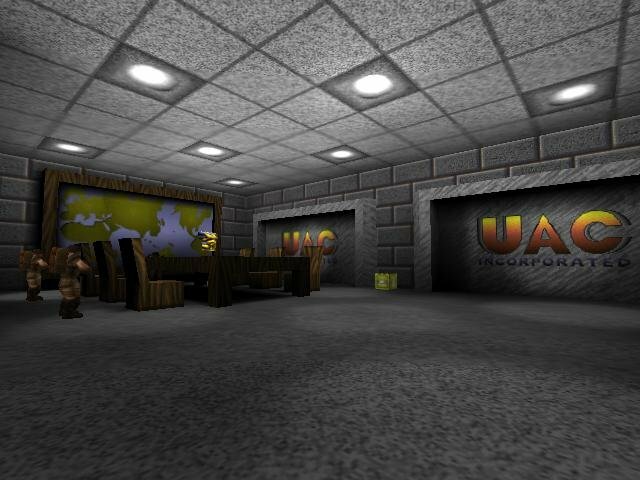 This is with gcc-3.4.5 and a Geforce 6800. Perhaps this change should be made in the source? This is a great release and will be used by many. 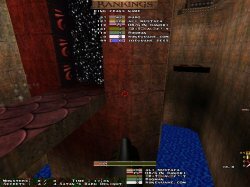 My favorite feature in 0.15 is being able to use the maps menu in deathmatch mode and get the CHANGELEVEL translation. And thanks once again, Jozsef for all your effort to maintain a software build for JoeQuake despite the fact software isn't as cool as GL. I know far to many people that can't use GL either due to their video card or driver issues, I hate to see software people left out. 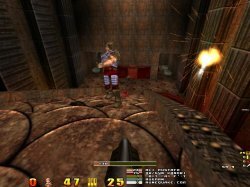 And, just because I was trying to some weird Quake tricks yesterday, I had left show_speed 1 so that bar is on most of the screens. I don't know if anyone else has stumbled over this, but in the menu if you're in a certain folder and you ALT+TAB out of Quake and delete the folder, you'll find the folder missing from the menu (which it is meant to be of course), but now you can't use ENTER to go back to the previous menus. 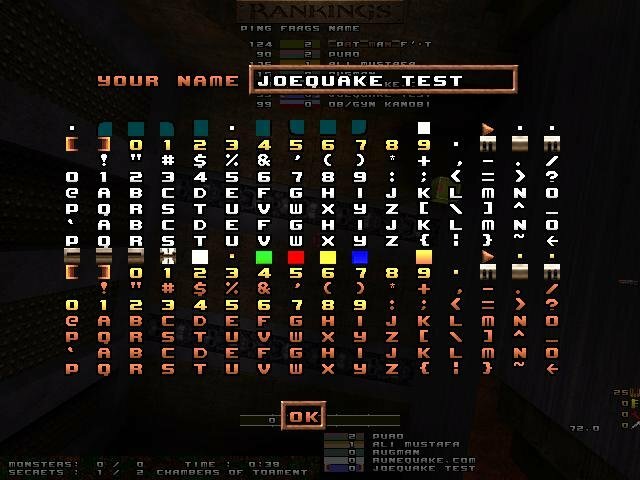 You need to exit Quake and load it up again for the menu to work properly again. Hey, Jozsef ... 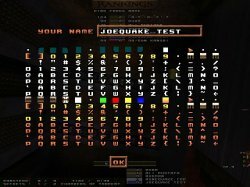 I just want to say thanks for all the great work you've put into JoeQuake 0.15. *) The software build ... really matters a lot. 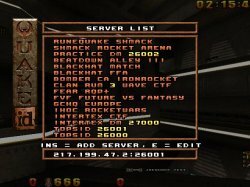 WinQuakers need a better WinQuake that has a server list, name maker, maps menu, demos menu too. 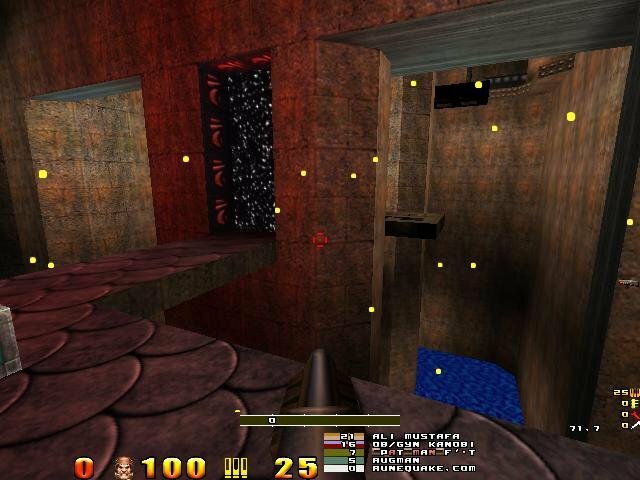 I'm doing a fresh break-in in a clean Quake folder to try to build the right kind of installer. 1) With -dinput, pressing mouse1 or mouse2 in Options-Customize Controls doesn't do anything. This may be normal for -dinput or unavoidable. I'm a dinput user and it was the first thing I noticed when breaking in a fresh install with a clean install of Quake. 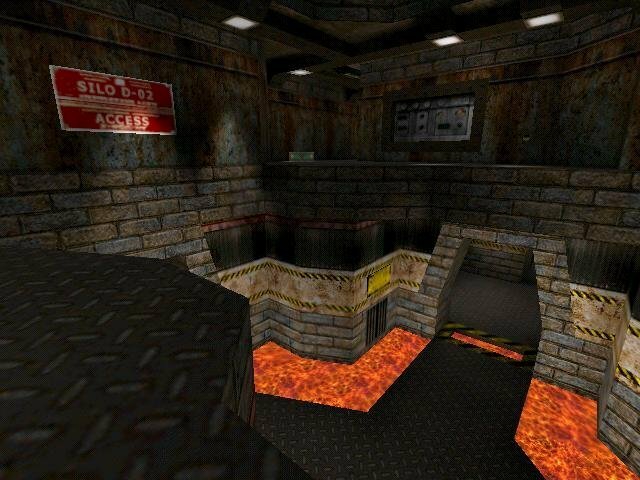 2) Always run would be better to set cl_forwardspeed 999, cl_sidespeed 999, cl_backspeed 999 if possible. When you do always run, you still aren't moving left/right at max speed because cl_sidespeed is 350. When the client first connects to a server, it does a reverse DNS lookup on the server IP address. This serves no purpose, takes up to 20 seconds in some cases, and can prevent certain clients from connecting to certain servers altogether. 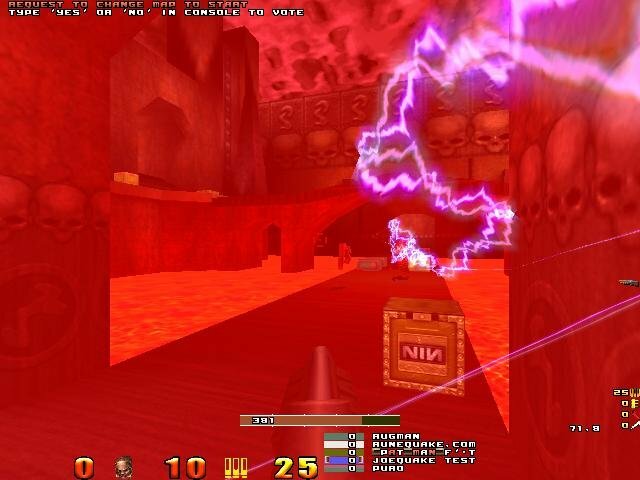 The code has simply been commented out, resulting in MUCH faster connect times. 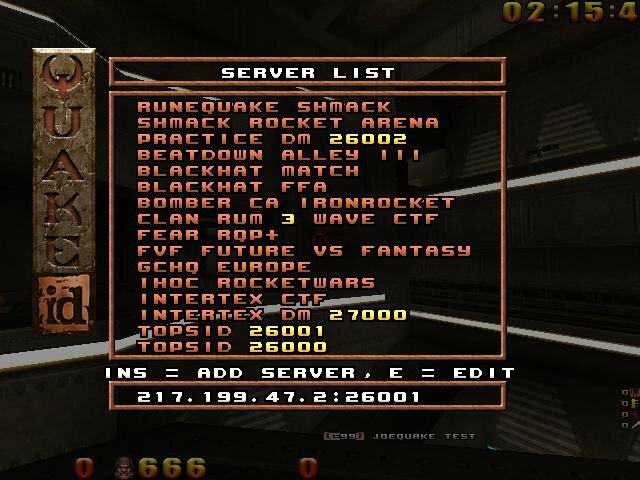 Other than that, all my other stuff would be small wishlist stuff (lite team say stuff "Say-team 'I am at %L with %A armor and %H" ... using Quakeworld locs, console not moving to end when you get a new message when you've paged up ...) and I don't want to trouble you with that. 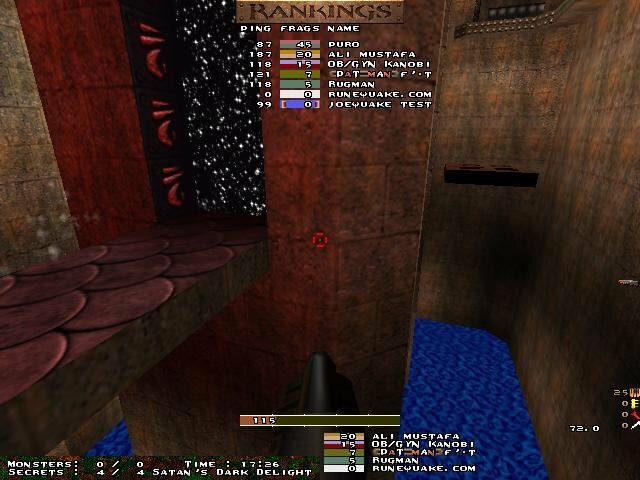 hey Jozsef in some maps that have feast frags like Quad power i have somes packetoverflows and in fitzquake ang Bengt glquake i dont have it!!! is there any way to fix that? or a cmd line?